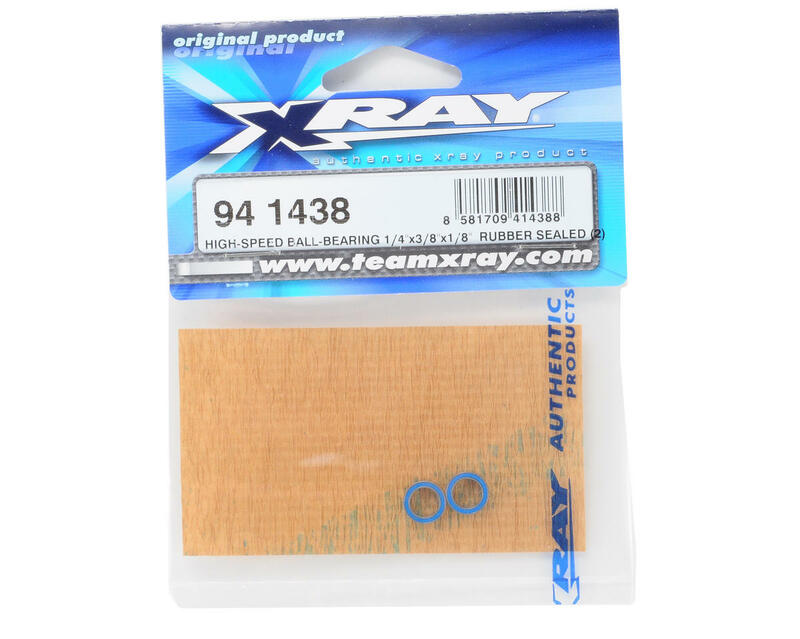 This is a pack of two XRAY 1/4x3/8x1/8" High-Speed Rubber Sealed Ball-Bearings. 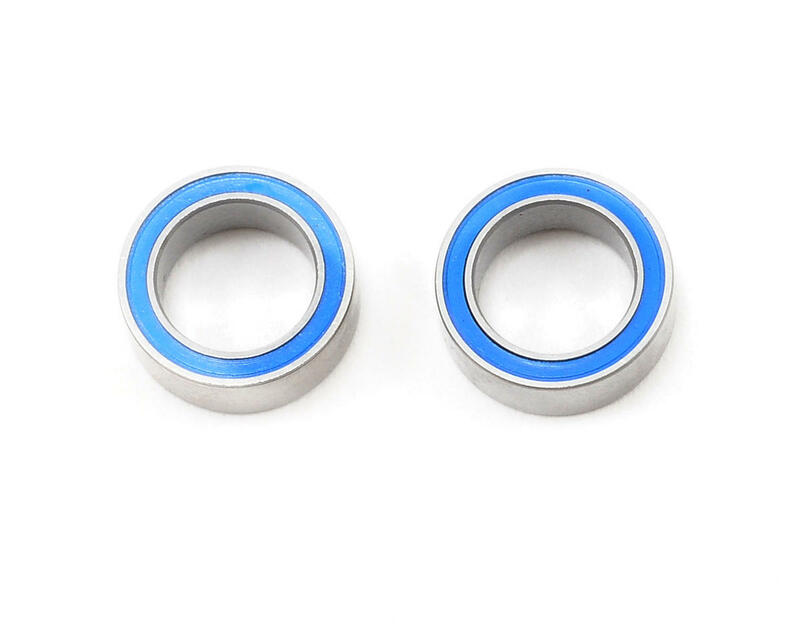 XRAY top-quality ball-bearings provide super-free, super-smooth operation. These high quality bearings feature a special rubber cover to reduce drag, have been de-greased and are lightly oiled with AeroShell Fluid 12 oil for maximum smoothness, long life, highest tolerance and maximum performance.